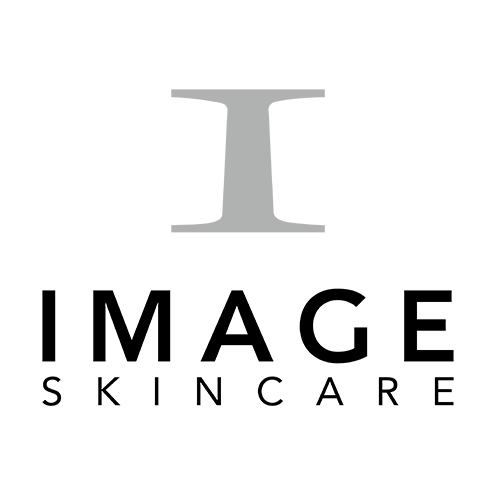 Image Skincare is an internationally operated professional skincare company founded in 2003 by Janna Ronert, President and CEO. Growing at a rapid pace, Image Skincare products are approved and available in 27 different countries including the US, Europe, Switzerland and the Middle East. Our FDA-certified laboratory utilizes the most scientifically advanced formulas in today’s marketplace to create pharmaceutical grade skincare products that give licensed physicians and aesthetician the ability to offer professional treatments and products that yield unparalleled results.